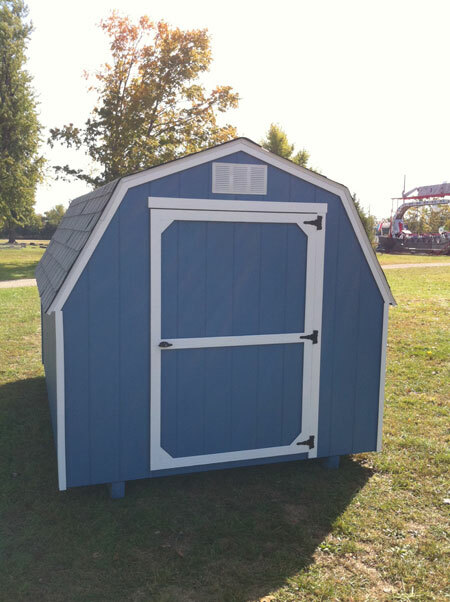 The Mini Barn is an excellent choice for your outdoor garden tools and more.For those who are looking for a cost-effective storage solution this is it. 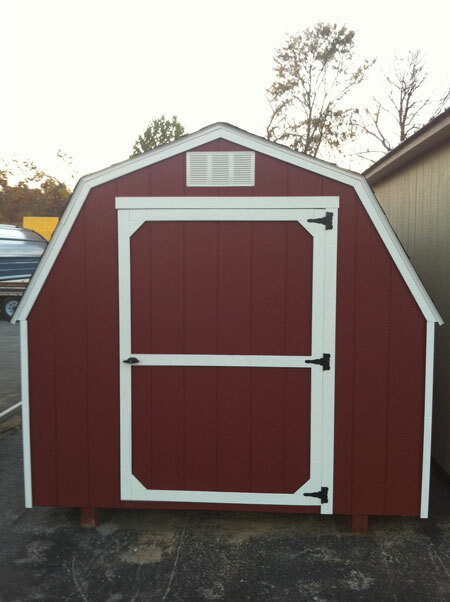 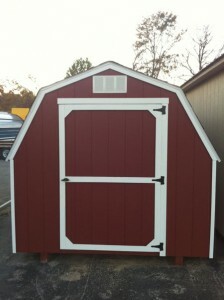 This building comes standard with a single 48” in the 8′ wide and double 36” in the 10′ & 12′ wides. Add a ramp and you can store wheelbarrow, cart, or wagon as well.